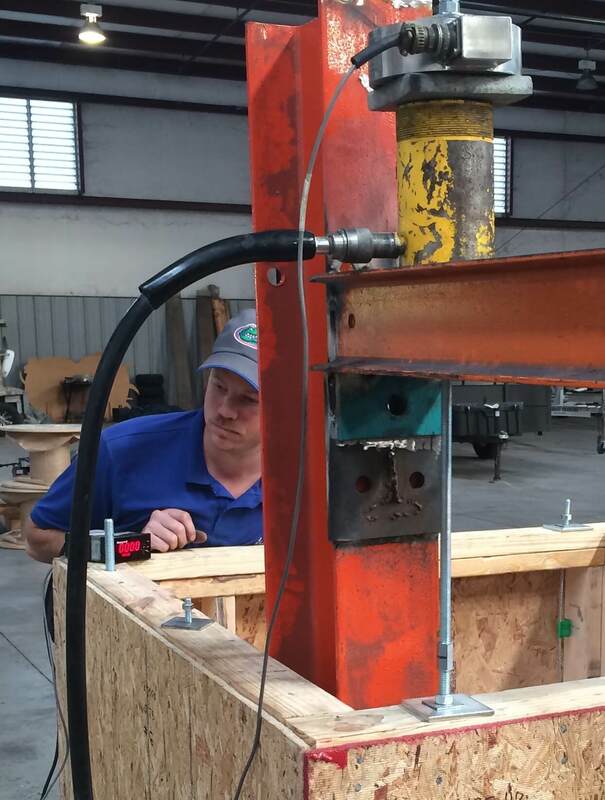 Specialty & Product Testing | Legacy Engineering Inc.
the Standards Used for Anchor Testing Throughout the Southeast. take care of all your testing needs. For decades we’ve provided the expertise necessary to meet client’s testing challenges. We’ve designed and tested items from massive, in place, dam lock doors to tiny fasteners. We’ve helped numerous agencies to refine codes to better meet their respective needs and keep the public safe. Our clients rely on our expertise in R&D to ensure their products meet their design needs. If it needs to be tested, we can make it happen. IF YOU MAKE IT, WE CAN BREAK IT! Full-Scale Load Tests, Strain Gage Testing, Florida Product Approval, Manufactured Home Anchors, Precast Concrete Structures, Steel Structures, Wall Sections, Bridges, Helical Anchors, Wood Construction Connectors, Foundations, Roofs, Floors, Beams, Countless Other Items. 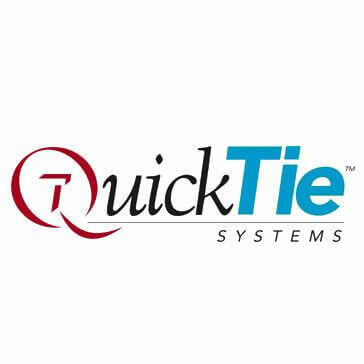 We have a proven track record and are ready to handle your testing needs. Legacy Engineering performing an anchor load test. Legacy Engineering testing new building products. 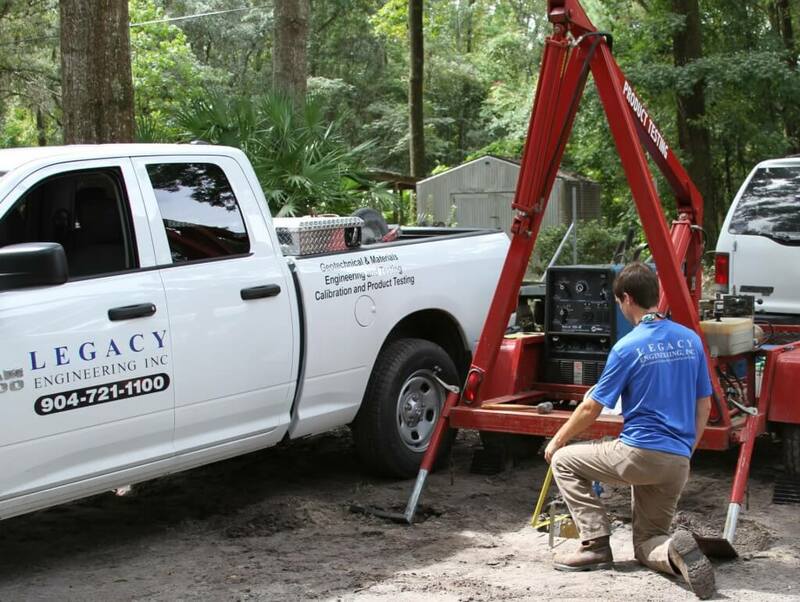 Legacy also has two Florida and Georgia certified amusement ride affidavit inspectors on staff. We recently hired Legacy Engineering to proof load test one of our access hatches cast in a concrete slab. Legacy gave us a date to bring the hatch to their facility for testing. As scheduled our plant manager delivered the hatch to their facility in Jacksonville. With expediency Legacy set up and perform the testing while our manager observed. The next afternoon I received by email a copy of the completed report including pictures. We received a formal copy with the engineers seal by mail within a couple days. We would sincerely like to thank the staff at Legacy Engineering for their excellent customer service. We are a manufacturer of structural components for Hurricane and Seismic forces used in wood framed and masonry construction. We use Legacy Engineering for a variety of tests which includes product strength test, test for lateral and uplift forces, materials testing, quality testing, and equipment calibration. The test preformed include many other components which include wood, steel, concrete, and component coatings. John Ellis and his staff have conducted both field and laboratory tests for us for many years. 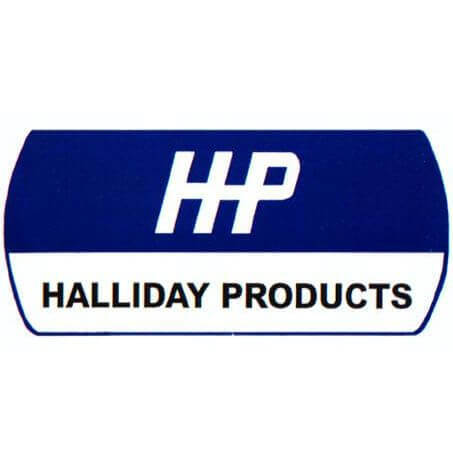 They have always been both professional and timely with the scientific work they provided. We are very satisfied with both services and relationships we’ve used and developed with Legacy Engineering!